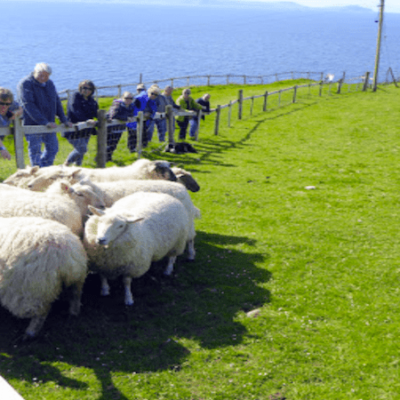 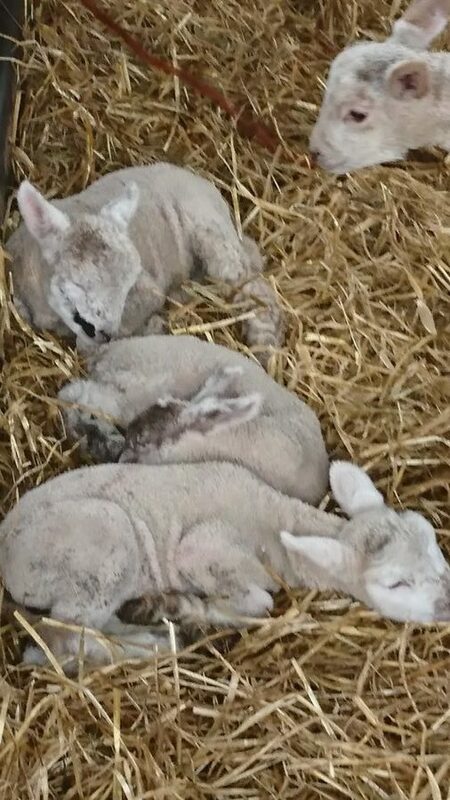 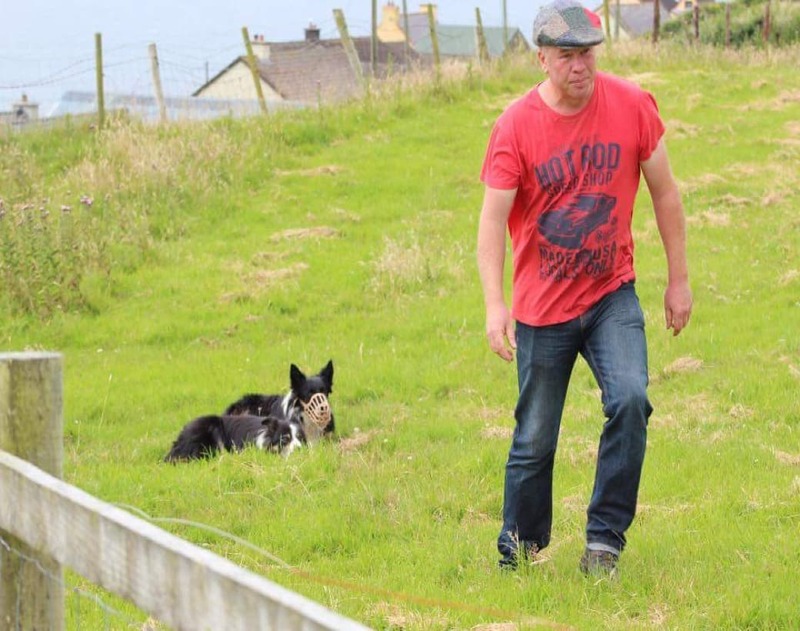 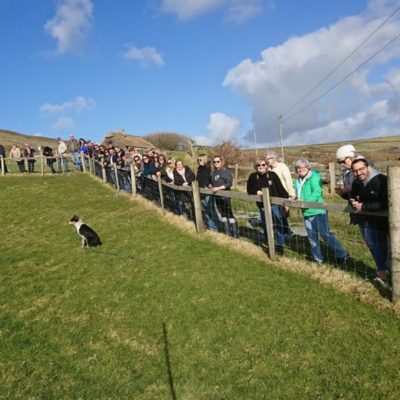 Experience the Real Dingle while watching the Sheepdogs with Working Demonstrations. 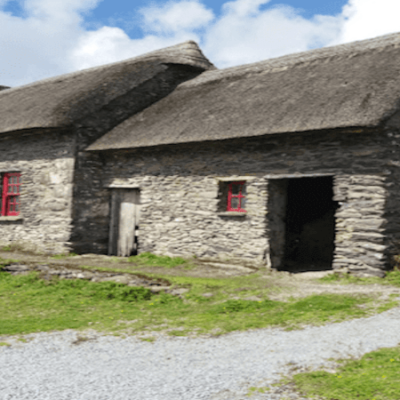 Visit the historic Famine Cottages. 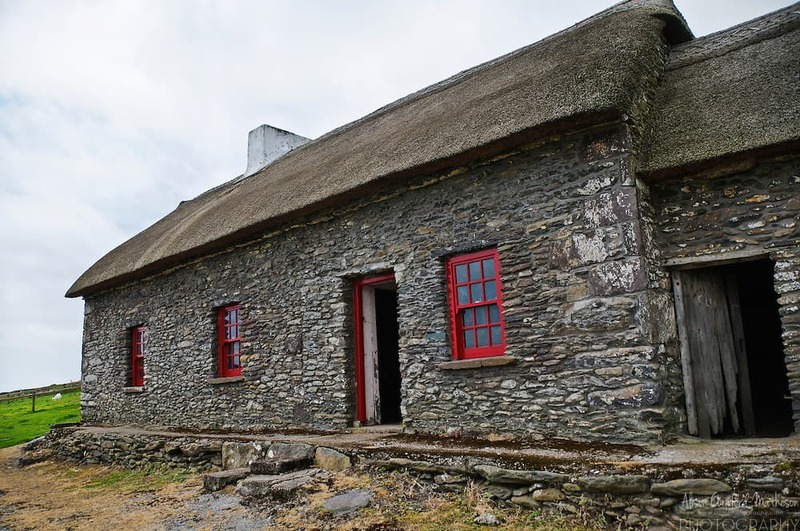 Dating back to the early 1800’s, the ancestral home of the Kavanagh family remains as it would have appeared during the Irish Potato Famine. 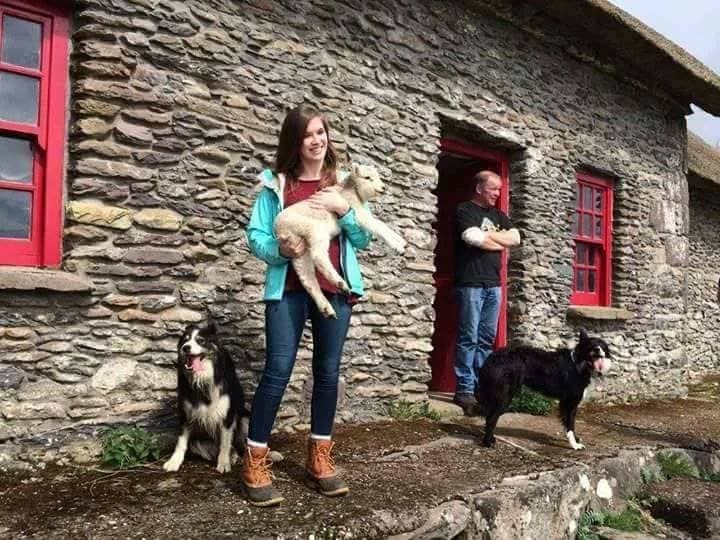 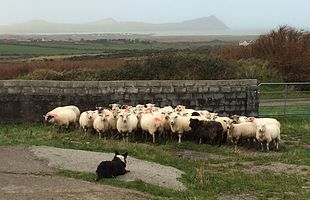 Watch a local sheep-herder and sheep farmer in the traditional surrounding with his team of well-trained loyal Border Collies ideally named Buzz, Sailor and Sally.